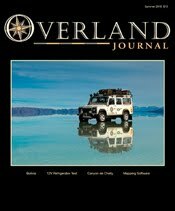 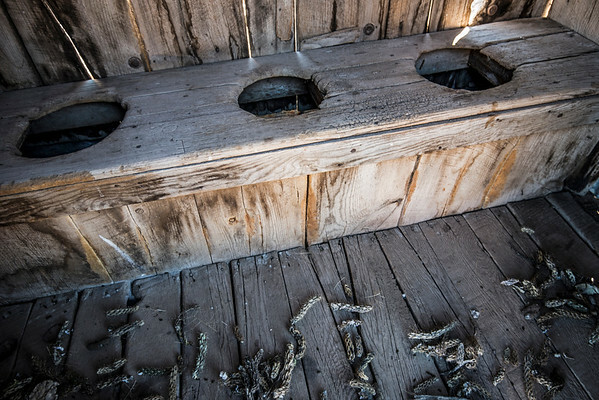 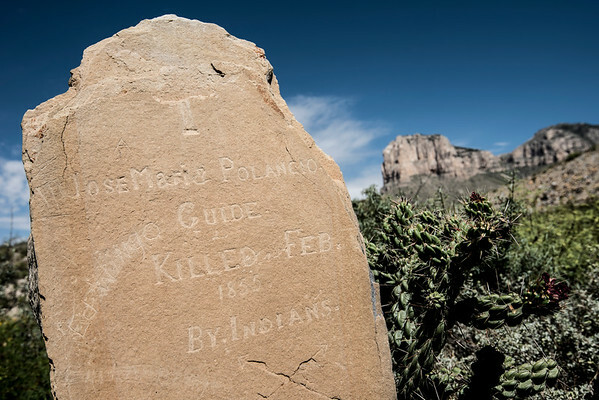 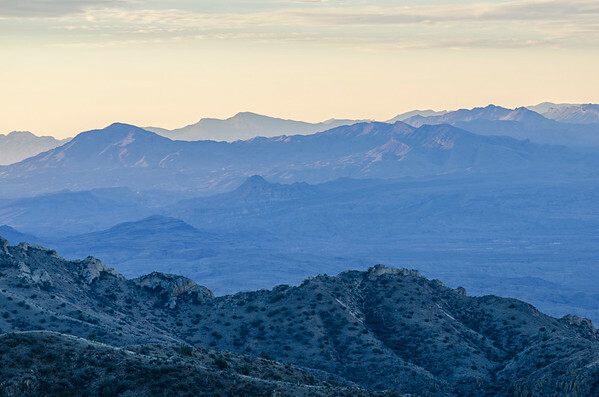 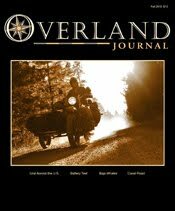 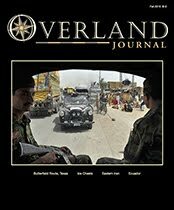 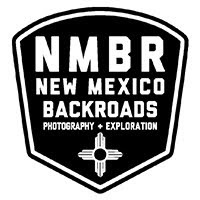 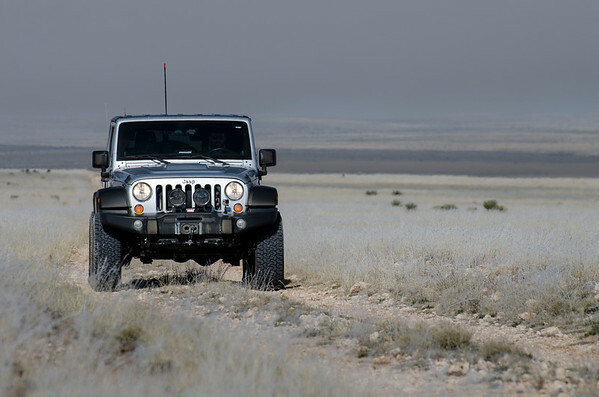 "The Most Dangerous Stagecoach Ride in the World: Butterfield Route", a story written by Overland Journal’s Dr. Jon Solberg, charts NMBR guide Jake Quinones and Solberg’s adventures across West Texas as they retrace the historic Butterfield Overland Mail Stage Line from the Pecos to the Rio Grande. 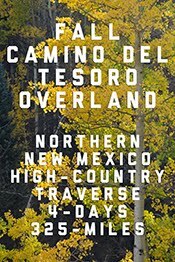 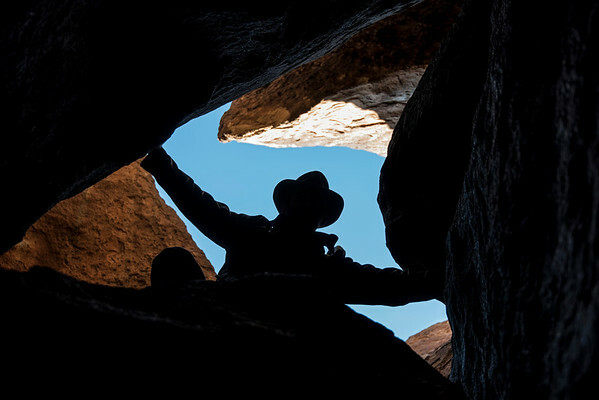 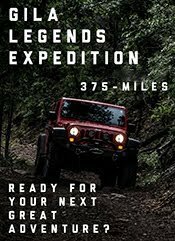 The duo’s 700-mile traverse and collaboration yields a rich narrative and vivid imagery that captivates the rugged people, precarious roads, spectacular landscapes and history that surrounds the Butterfield trail. 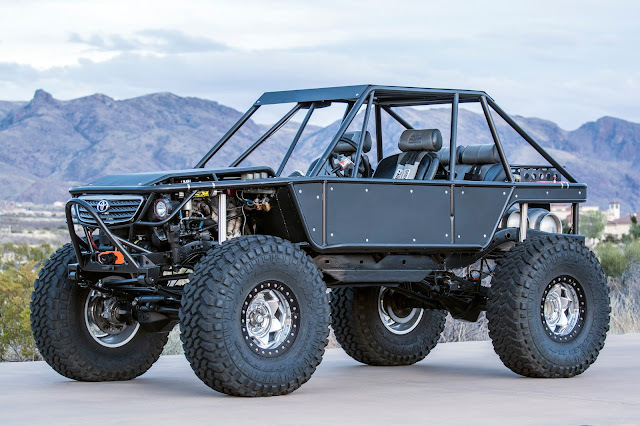 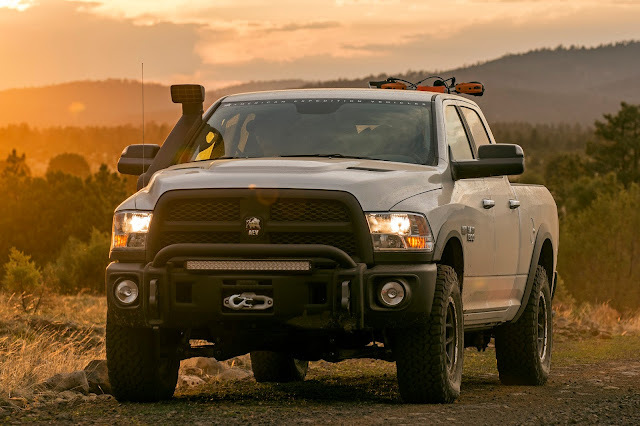 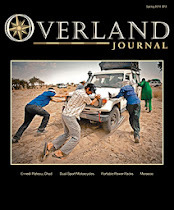 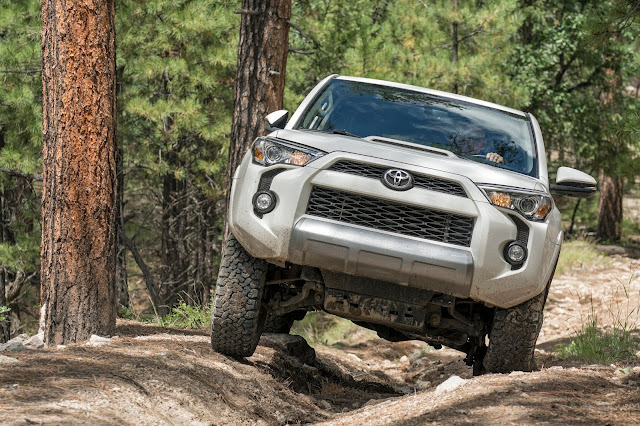 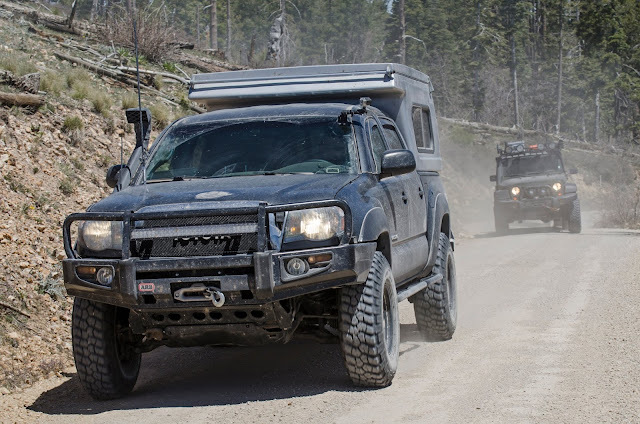 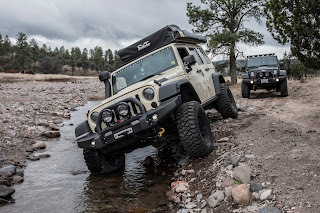 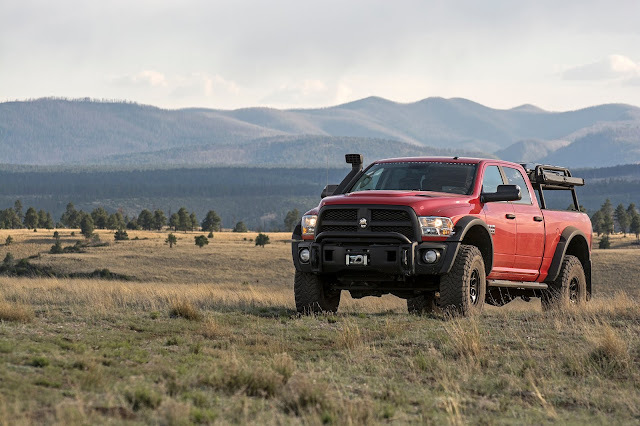 Full story available by subscribing to Overland Journal, the publication for environmentally responsible, worldwide vehicle-supported expedition and adventure travel.